This blog post about the classic cocktail – the Sidecar – was borne of last Friday night’s dinner. The anh (adorable new husband) and I went to our favorite local swingin’ hot spot. It’s a pretty fancy restaurant, maybe even special-occasion style, but we always snag a couple of seats at the bar and order casual. We have never been disappointed. Great, simple, classic food; excellent cocktails, professional, white-apron service – we love it every time. One of my favorite things about the restaurant is the short-and-simple list of craft cocktails they offer. I usually order something cha-cha like the Bartlett Pear Martini (garnished with a house-made slice of dried pear) or the absolutely fabulous Blood and Sand, but this evening I really fancied a Sidecar. Interestingly enough, our lively bartender remarked that no one had ordered a Sidecar in years and he had to look it up. He quickly consulted his handy Mr. Boston Guide and made me a delightful cocktail (well, actually there were two cocktails by the end of the evening). Just perfect. But it set me to thinking…if a working bartender in a busy, upscale restaurant has to remind himself how to make a Sidecar – what gives? A Sidecar is a classic, 1920’s-style cocktail, and as such should be enjoying a resurgence of popularity along with other crafty cocktails – so let’s help it along! As is true of many cocktails, there are many versions of the origin of the drink and the meaning of the name. One legend dates back to Harry’s Bar in Paris, near the end of the First World War. It seems there was a certain American Army Captain who would often arrive at the bar in the sidecar of his friend’s motorbike. The Captain drank Cognac, but as Cognac is considered more of an after-dinner drink in France, the bartender sweetened it with a bit of Cointreau and sharpened it with a squeeze of lemon juice. 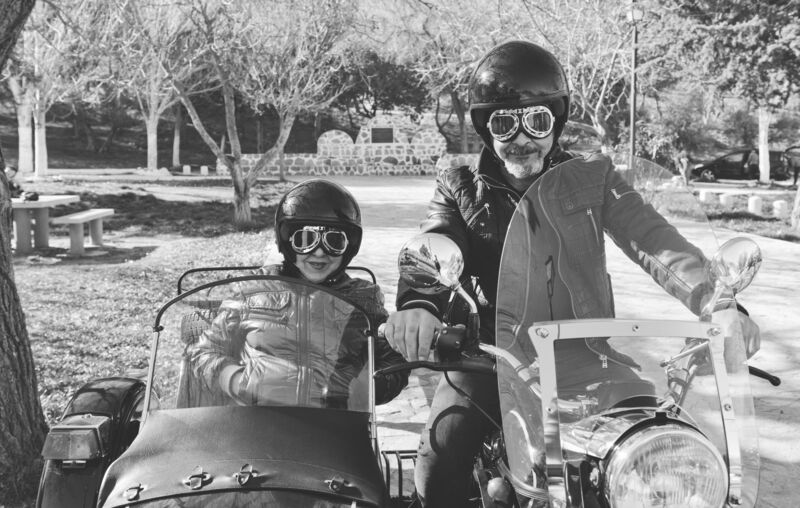 Named after the Captain’s preferred method of transportation, the Sidecar was born. England also claims to be the land of the Sidecar’s invention. In London the star of the story is the legendary Pat MacGarry, bartender at the Buck’s Club in London, famous for inventing the Buck’s Fizz cocktail. The details of the story are the same – a Cognac-loving gentleman pulled up to the club in his friend’s sidecar – only the names have been changed! A totally different version of the story harkens back to pre-prohibition New Orleans, where it is said that the Sidecar evolved from the Brandy Crusta. Here, the word “sidecar” was used for that little bit of a drink that is sometimes leftover after a drink is strained into the glass. The bartender would serve the excess in a shot glass on the side – which came to be known as a sidecar. 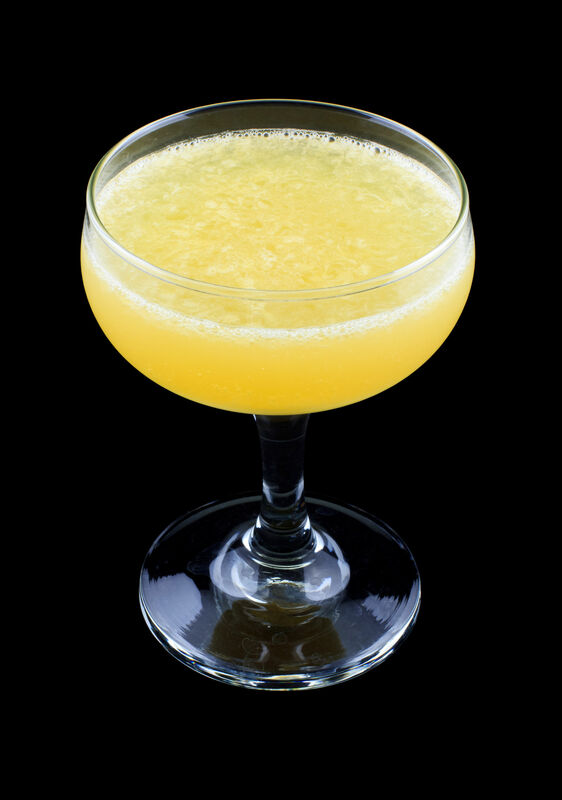 In time, the story goes, the recipe for the Brandy Crusta (Cognac, Curacao, bitters, lemon juice, sugar) evolved, with Cointreau replacing the Curacao, and the new drink became known as a Sidecar. There are also many versions of the recipe. While it is commonly agreed that the drink is composed of Cognac, Cointreau, and lemon juice—after that, all bets are off. Some recipes call for a sugared rim, some call for a lemon zest garnish, some call for a non-sugared rim, and some call for an orange wedge garnish. 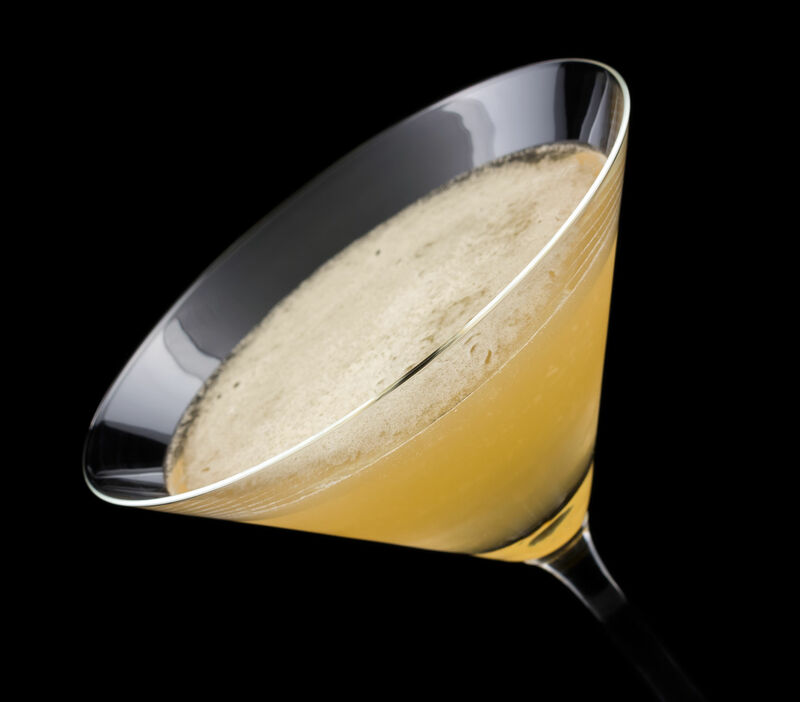 Some list the proportions of the drinks as 1:1:1 Cognac-Cointreau-lemon juice, some 2:1:1 for the same ingredients. I used to make mine in the 2:1:1 recipe – until I watched this beautifully made video by The Cocktail Spirit with Robert Hess. Robert recommends 4:2:1 Cognac-Cointreau-Lemon, and after listening to him (and trying it out) – I agree! You need to watch Robert’s video! It will take six minutes of your life, but I promise it will be well worth it! You’ll learn a lot about the Sidecar, cocktail ingredients, cocktail techniques, and perhaps even life in general. And you will definitely be left craving a Sidecar. Enjoy in moderation and good health! Ah; takes me back to a classic bar hop in New Orleans: Arnaud’s French 75, the Bombay Club(Death in the Afternoon), a classic at the Sazerac Bar; took a spin on the Carousel at the Monteleone, blew into a Hurricane at Pat O’Brien’s, a Pimm’s Cup at Napoleon House and even staggered to Lafite’s Blacksmith Shop. There’s something classically timeless about a good cocktail, and so very demeaning if served in a 42oz plastic cup!